Patron: Mr. J.W. Evans. OBE. Photos. Archives. Membership. News & Information. Miner's List. Fame, facts & Your Story. Our Aims. 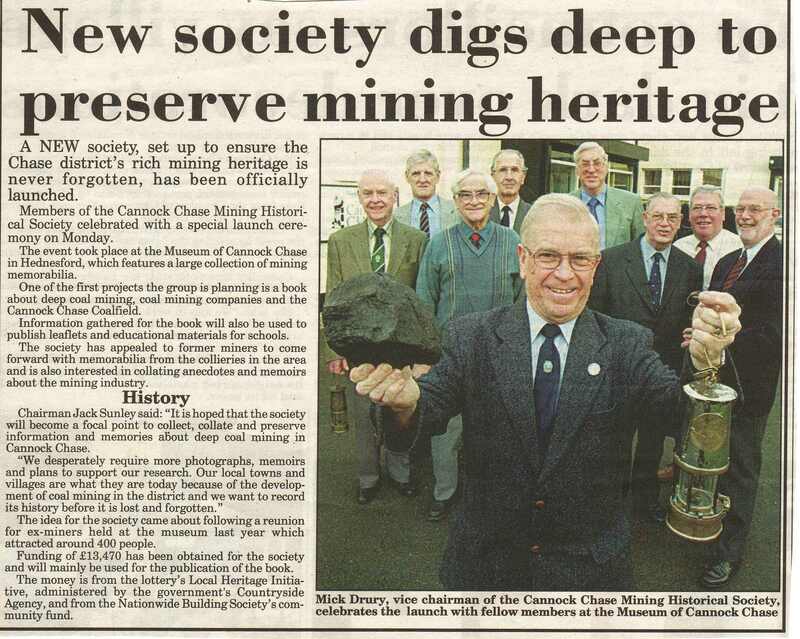 In 2001 the Cannock & District Miners Welfare Veterans Association consider arranging a miners re-union at the Museum of Cannock Chase, Hednesford, Staffordshire, England. The objective of this was to try to bring together old workmates who had lost contact with each other after the final shut down of the Cannock Chase Coalfield in 1993. Consultations entered into with the Museums curator Adrienne Whitehouse B.A.A.M.A were favourable so the above association agreed to hold a re-union, a date was set for 12th September 2001. 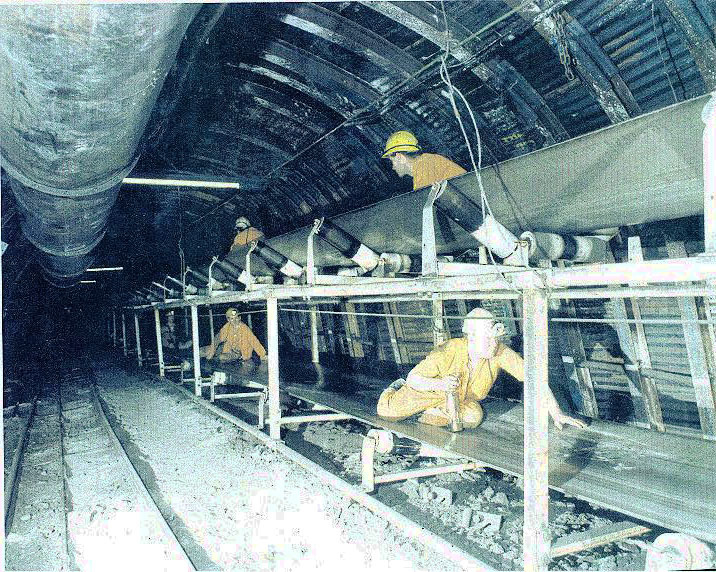 The staging of the event would be achieved by enlisting the help of the Valley mining volunteers a group of ex-miners dedicated to helping with minor projects at the Museum. This informal gathering of ex-Cannock Chase coal miners, from all disciplines of coal mining was really a day of reminiscence, a day to meet old mates and recalling the ‘good’ old days more than anything else. The men who gathered there represented the end of an era, a soon to be forgotten workforce that had its roots firmly planted in the coal that had shaped the district. 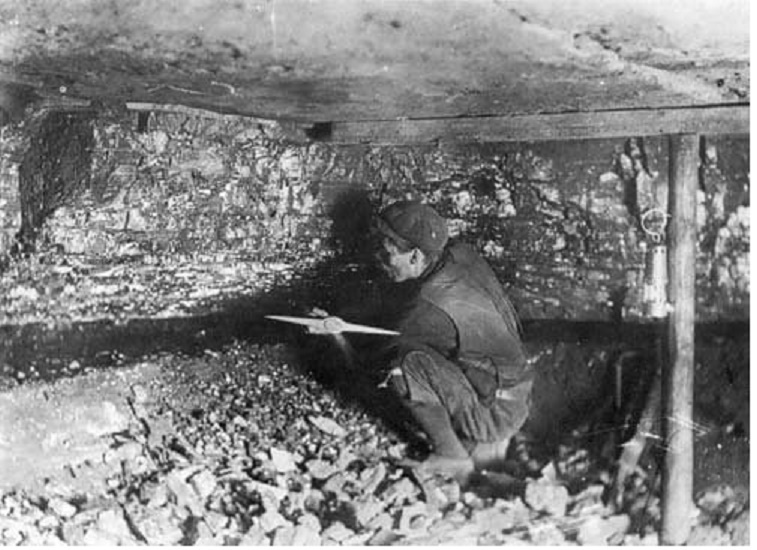 Most of the men had given their whole working lives to the coal mining industry and in return they had received sustenance for themselves and their families. But they also recalled that the industry had at times taken life away. 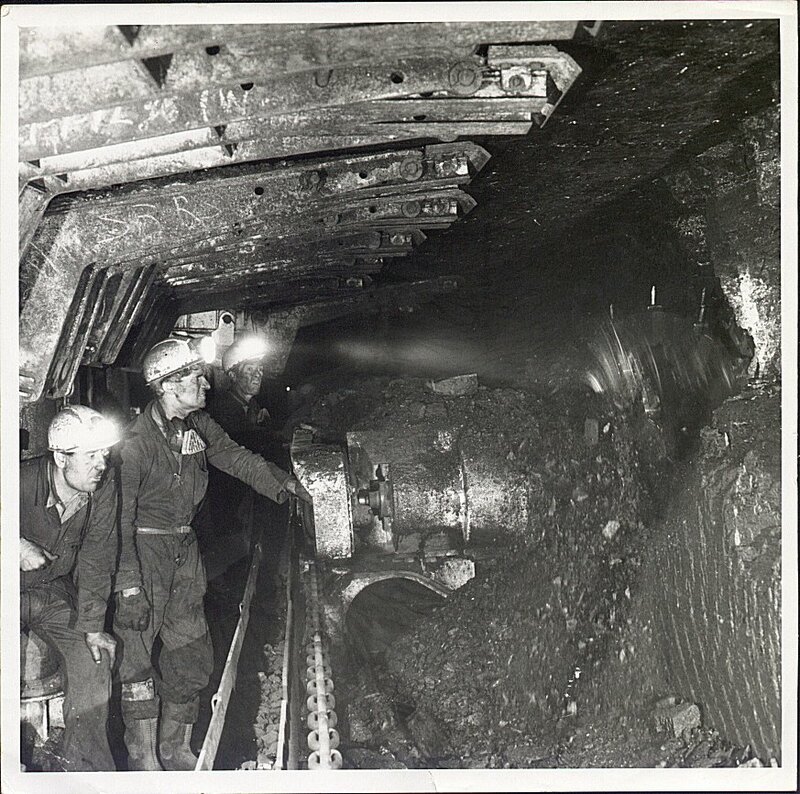 Strange as it may seem to someone who has never worked down a coal mine these men found that even after 8 years, since the closure of the last pit in the Cannock Chase Coalfield they still had a great affinity to their industry. 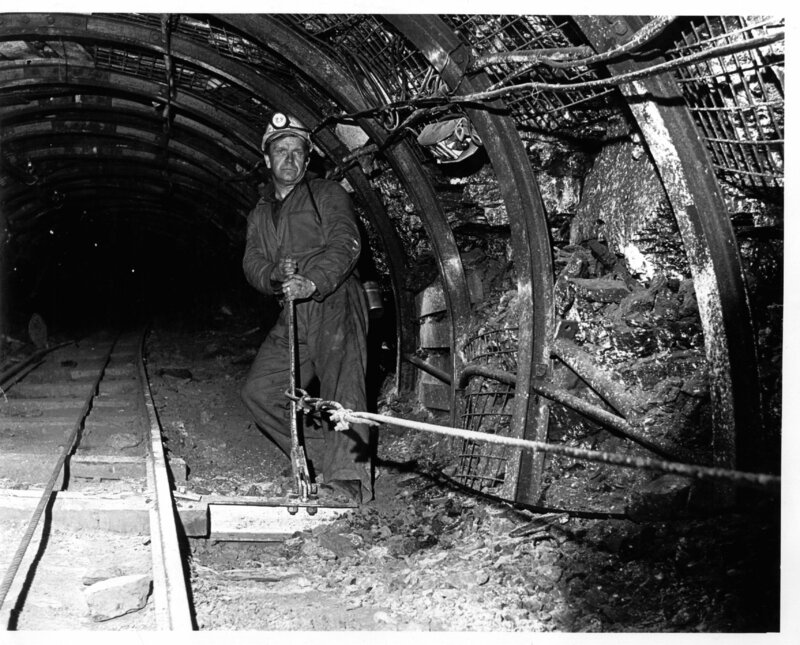 In Cannock Chase there had always been a great family tradition with son following father into the mine. 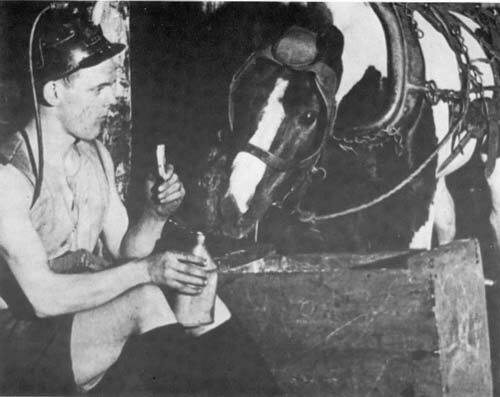 The early miners had moved here from the fast fading coalfields of South Staffordshire and Shropshire, as well as further a field, a decision borne out of necessity to provide for their families. 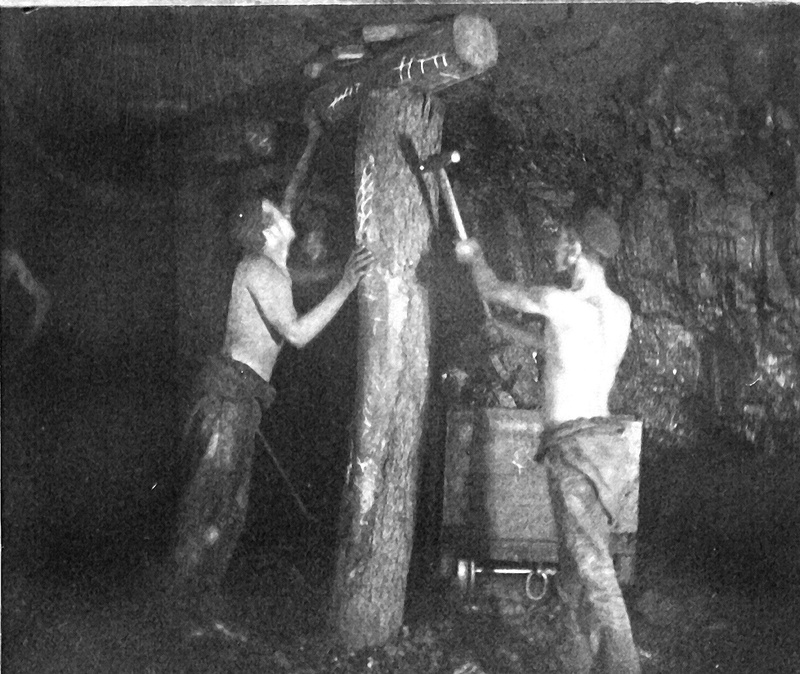 These old timers were skilled tradesmen and experts at winning coal from the bowels of the earth; they were hard men and women their existence and way of life dictated this. 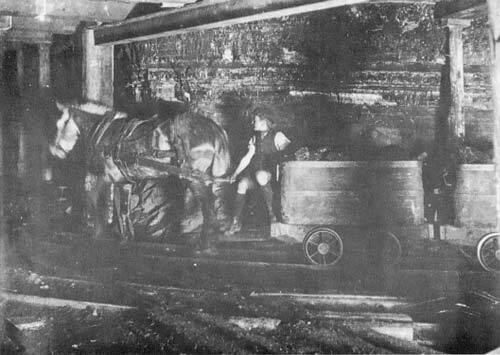 The miners started to arrived at the new Cannock Chase Coalfield, around 1850, when deep mining was in its infancy. This was when the Marquis of Anglesey leased his mines in the Burntwood/Edial area to Mr John Robinson McLean. 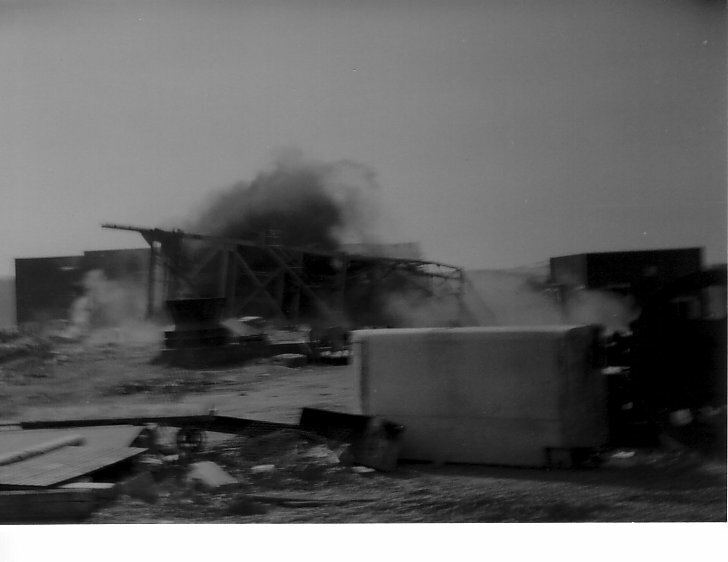 This action by the Marquis opened the flood gates for others to become mine owners and there was a dramatic increase in mining activity, with company after company opening mines throughout the district. And this is where our exploration of the coal mining history begins. 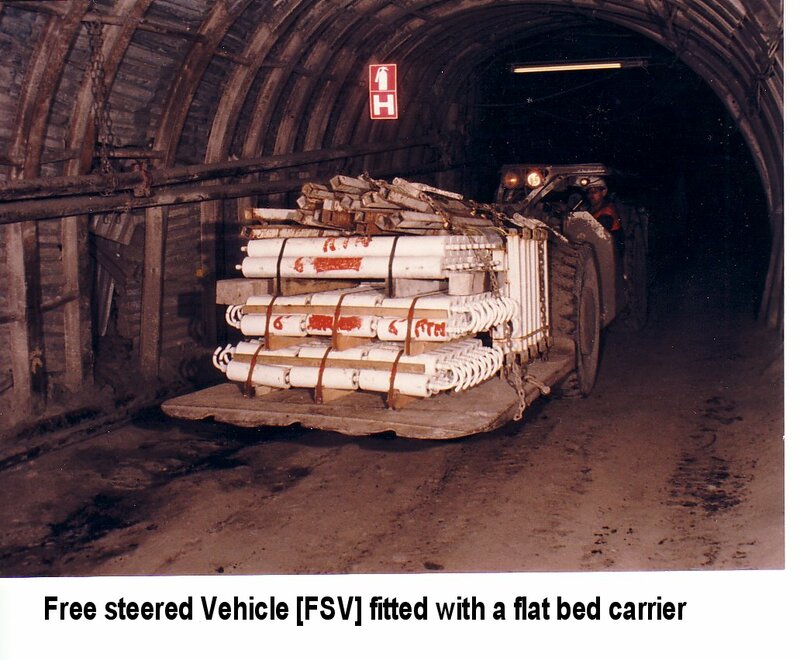 The Companies that came in those early days may have built the mining villages that sprang up (and endure to this day) to house the miners and their families. But it was the integrity, honesty and spirit of those miners that would mould these communities and build Cannock Chase District as we know it today. This area of Staffordshire owes its very existence to coal and the men who mined it whether coal owner or workman. One miner "Mick Drury" (see Mick at work) who attended the reunion in 2001 and in fact was the main motive power behind the event, had read many books about coal mining in other coalfields around the country but could find very little if anything written down about the Cannock Chase Coalfield. 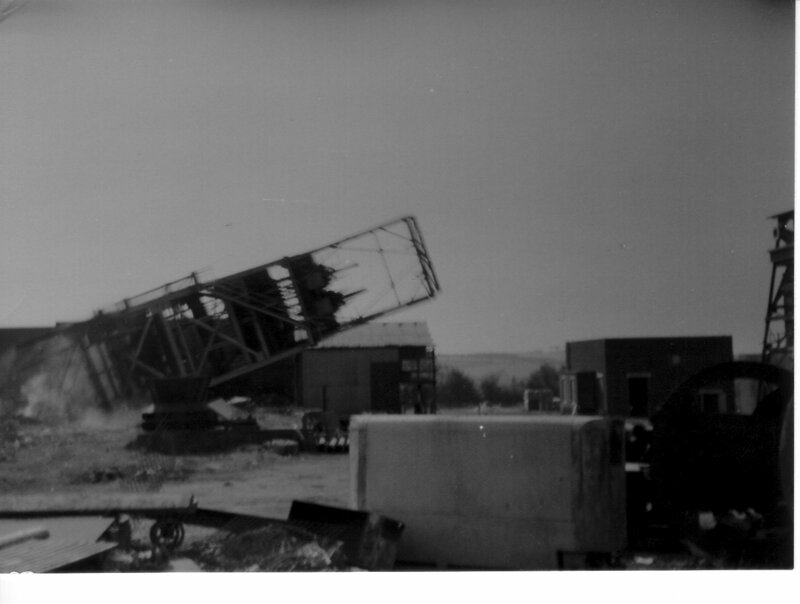 He realised that soon there would be no one remaining who had actually worked this coalfield to record our mining heritage on Cannock Chase. He had an ambition to fill this void and produce a book his life down Littleton Colliery and its history. After speaking to several friends the idea was born to produce a concise history of the Cannock Chase Coalfield and the pits in it, to preserve and protect the memory of those mines and miners that were about to pass into oblivion. To this end he gathered together a group of 7 (original founding members) like minded individuals from all walks of the local mining industry and they agreed to help write his book and make his dream a reality. The task was an important one but there were other things that must also be done to ensure the preservation of this mining communities heritage. The collection of artefacts, documents, photographs, memorabilia and taped interviews of the old miners. The need to inform the ever growing influx of new residents from outside the district of the areas heritage. Informative leaflets and talks, for local schools telling of the lost age of coal mining. 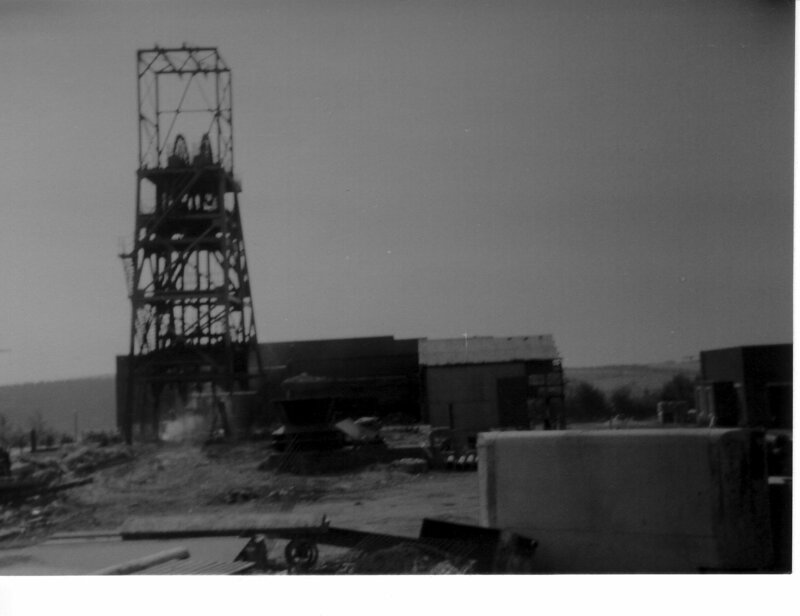 All these things had to be done because the clearance of colliery sites, has been so complete that it is almost clinical, (it is as if some one or some body wanted to erase any trace of coalmining from the area) so collectively they decided to form the Cannock Chase Mining Historical Society. The initial group of 7 authors has grown to 12 who are researching and writing the history of various Colliery Companies and Collieries and of course the Cannock Chase Coalfield. The financial issues of funding our project was solved in the initial stages by a grant from the Local Heritage Initiative (LHI) to whom we are most grateful. We are now totally self funding and a non-profit making organisation, we achieve this by selling our publications for the cost of their production and rolling the monies over to produce the next publication or reprint.